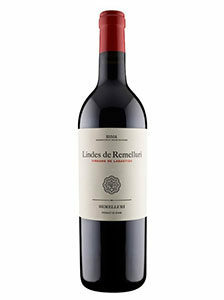 38.00€ Bottle 75 cl Tax incl. TECHNICAL DATA:Grape varieties: 98% Tempranillo, 2% Graciano Vineyard:Bush vines over 30 years old, yields limited to 1,5 kgs per vine Fermentation: In French oak vats, with controlled temperature. Ageing:In 50% brand new and 50% second use, French oak barrels. 16 months in barrels and 20 months cellaring in bottle. TASTING: Colour: Deep colouring and nice intensity. Bigarreau cherry colour with a dark red edging. Nose: Very intense and complex, with very black fruit and some red glitters. 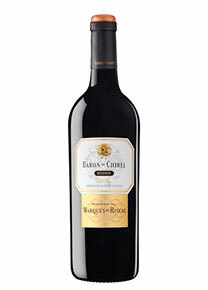 The Feeling of black plums blended with sweet spices and at the same time fresh fruit buds. Cocoa and damp earth with some aromatic herbs. 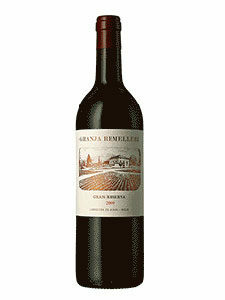 Light chocolate and plum notes.Palate:Great volume, with a very silky touch and fine tannin. The cocoa and the fruit are perfectly integrated, combining ripening and freshness. 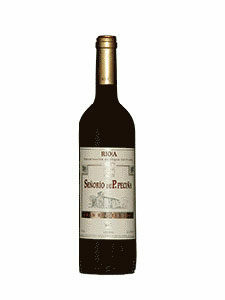 Excellent and elegant in the mouth, light, lively and voluminous at the same time. An important retronasal. A long aftertaste with a great pleasure feeling and the remembrance of the ripe fruit.Minerality and complexity. Great wine. 440 mm. rainfall during the growing season. The winter was wet, early spring was dry and there was plenty of rain during the flowering season which caused millerandage and in turn resulted in open and well-aired clusters. July and August were very dry. There was virtually no rain. There were no phytosanitary problems and almost no treatments were needed. Some light rains in September and October that allowed an excellent, although rather small harvest. Temperatures were well below those of 2009 and the whole cycle was slower, with a delay of about 10 days.